And days are growing murky. Of the saddened sorrowful turkey. Is something wrong? The poem this month seems gloomier than most. You’ve never looked forward to the coming of winter, but other years you also could see that there were also a few upsides to November. We count the days upon our fingers. And all that makes life worthwhile. Brings back the stark realities of life. It is not all the cup of brimming pleasure. That crowns the triumph of a common strife. 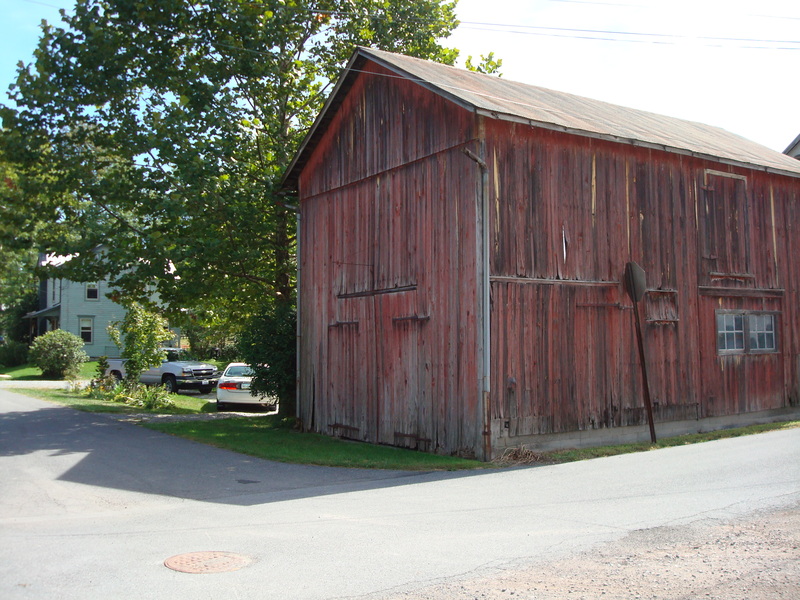 Tuesday, August 11, 1914: Had to trot up to McEwensville to get some carbolic acid for Pa. The storekeeper said I should be careful of it; Well I didn’t swallow any if that’s what was meant. It must be fierce stuff. I could smell it through the bottle. What happened? Why did Grandma’s father need carbolic acid? Carbolic acid (also known as phenol) was an antiseptic that was used to clean wounds. It was also used as a disinfectant. It is a poison, but in small amounts it is sometimes used as an ingredient in some oral analgesics. For example, in more recent years carbolic acid has been used as an ingredient in Chloraseptic spray and Carmex. Saturday, July 25, 1914: Nothing doing. You must have done something. 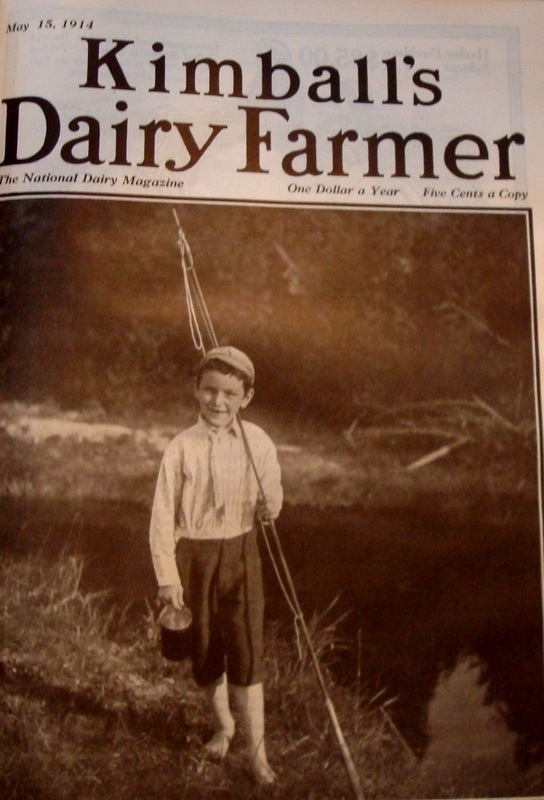 Do you and your 9-year-old brother Jimmie ever go fishing on hot summer days in the the nearby Warrior Run Creek ? 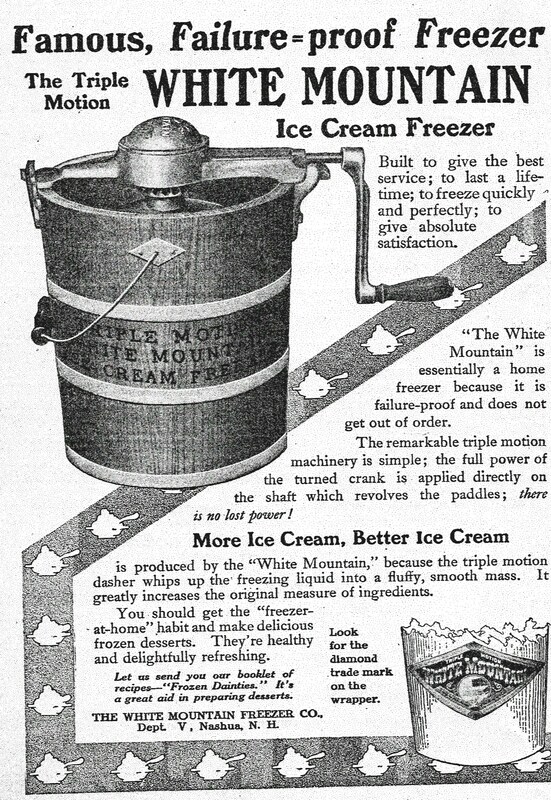 Saturday, July 18, 1914: Nothing much doing. Went to an ice cream sale this evening. Didn’t get any there, but got some at another place. mmm. . . Eating ice cream with friends sounds like a wonderful way to spend a Saturday evening. Grandma did have the ice cream with friends didn’t she? The diary entry doesn’t exactly say that, but I think that’s what she means. In my imagination a group of friends made homemade ice . . . laughing and chatting while they took turns turning the crank. Things will get better for Grandma and her sister Besse. 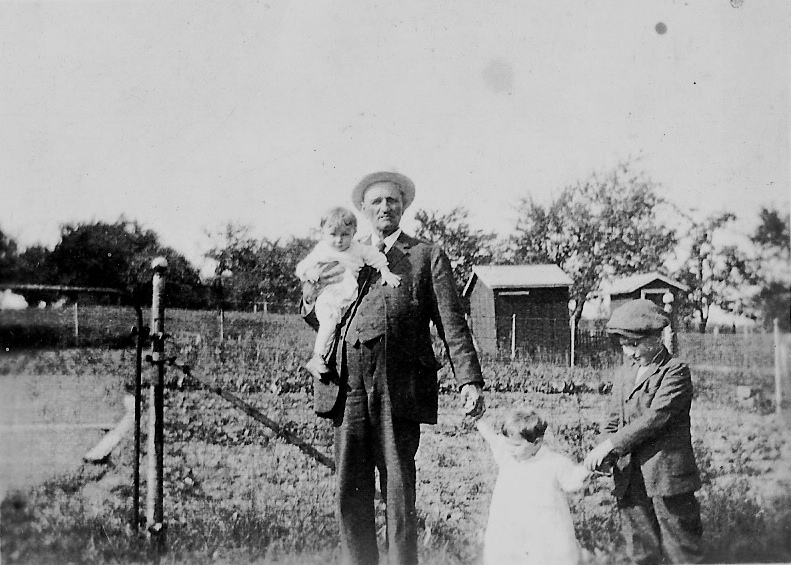 This photo was taken in 1924—and it is a picture of Besse’s husband Curt. The older boy is his son, Curt, Jr. The other two children are two of Grandma’s children. The baby is my father Harold, and the little girl is his sister Marjorie. Somehow “nothing much doing” seems like odd words for Grandma to write in her diary to summarize the days following the death of her infant niece—but maybe that’s the best she could do. It had to be difficult. Besse and Curt Hester had one child who lived beyond infancy. Curt, Jr. was born in 1915, and had a nice, long life. He died in 1999 at the age of 83. When I was child, Curt Jr. lived in the house that Grandma lived in when she was writing this diary. 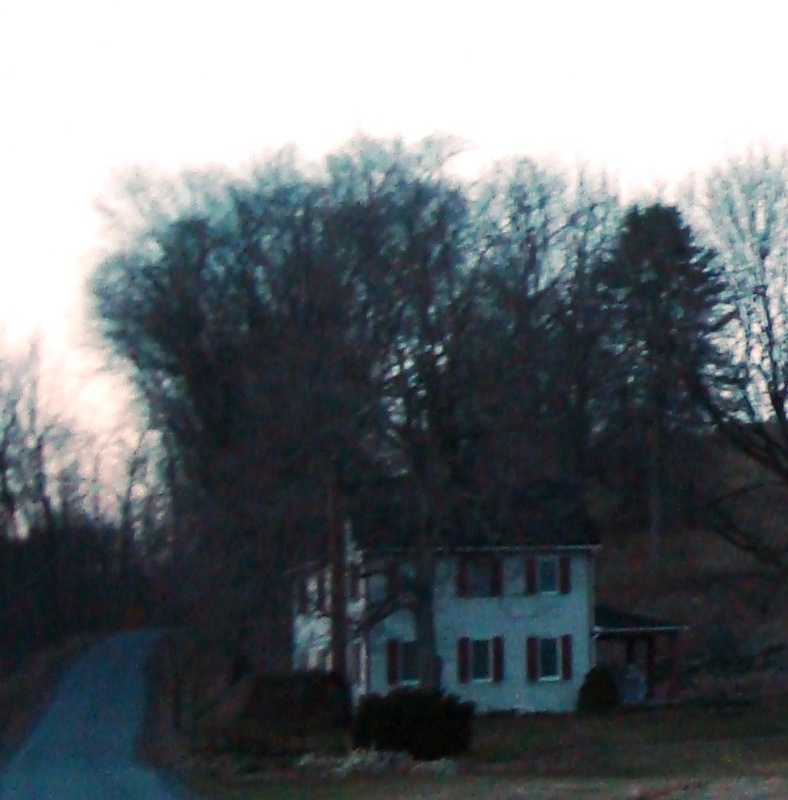 In other words, he lived in the lovely house pictured in the header of this blog. 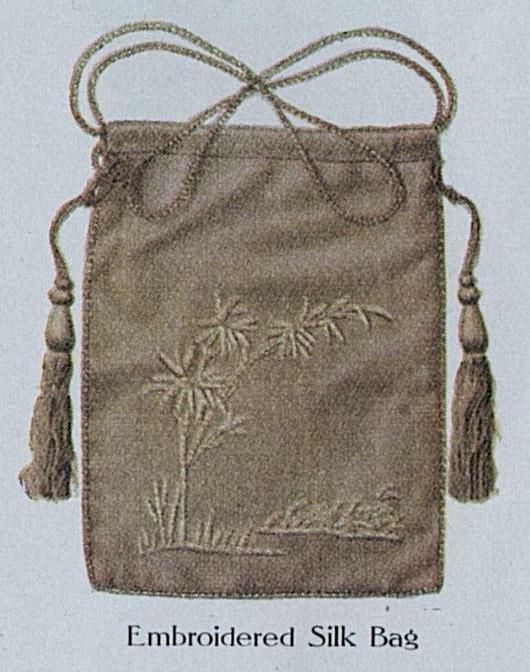 Saturday, May 9, 1914: Well for the most part it rained today, which kept me indoors a good bit. Did Grandma do any sewing on rainy days? 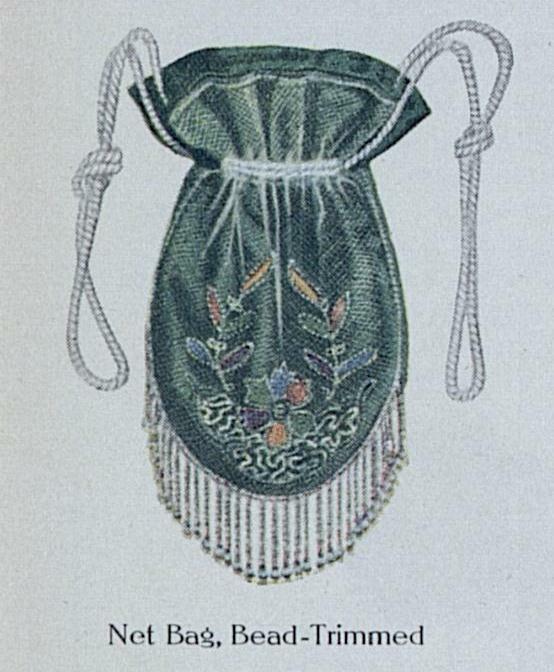 Maybe she made a bucket bag. If ever there was a moment for the bucket bag, it is now. What goes around comes around. 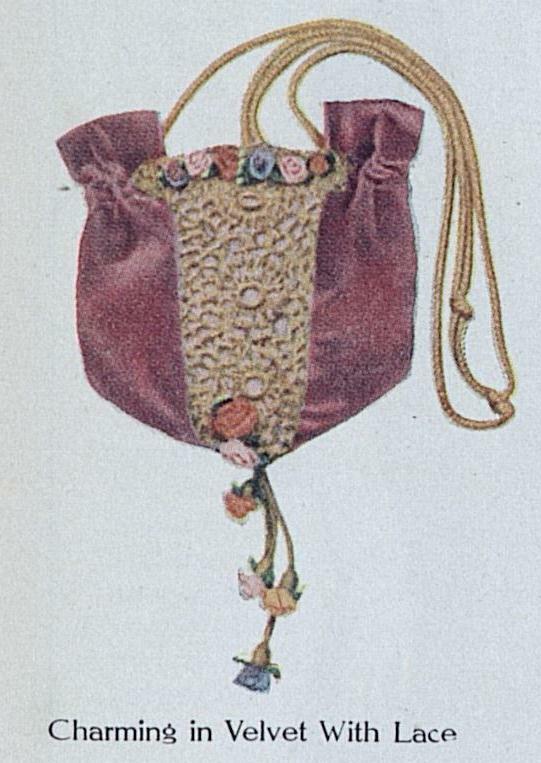 The bucket bag was equally popular a hundred years ago. 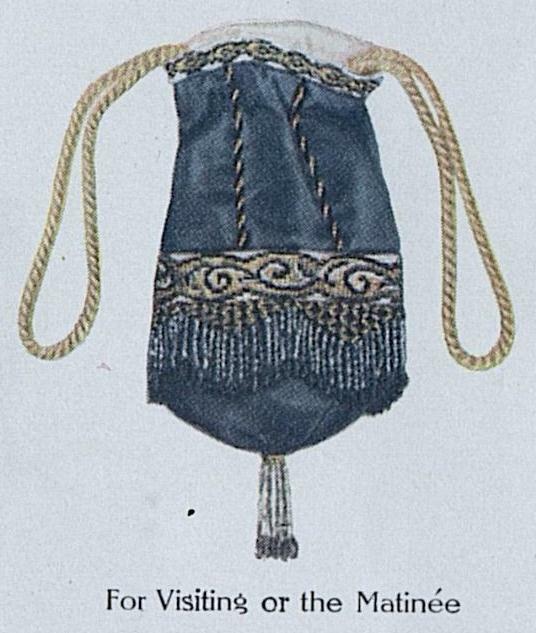 The four bucket bags in this post were all featured in the March, 1914 issue of Ladies Home Journal.